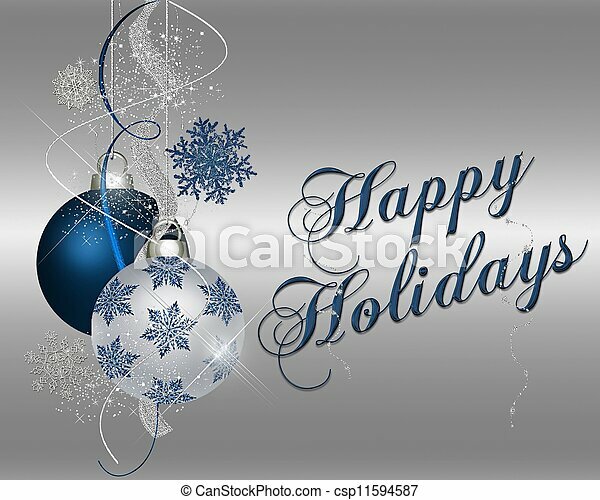 Happy holidays - blue. Happy holidays - xmas ornaments. 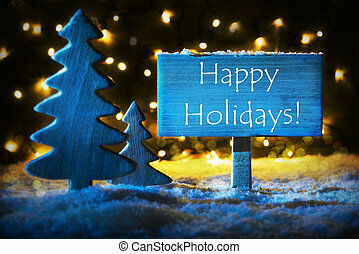 Sign With English Text Happy Holidays. Blue Christmas Tree With Snow And Magic Glowing Lights In Backround. 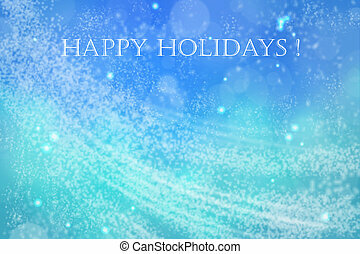 Card For Seasons Greetings. 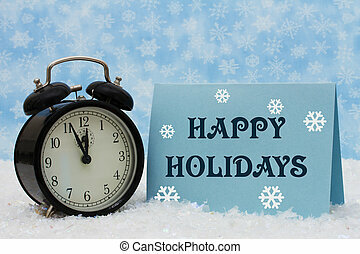 Sign With English Text Happy Holidays. 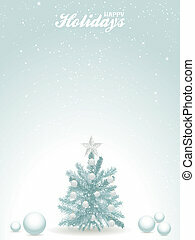 Blue Christmas Tree With Snow And Magic Glowing Lights In Backround And Snowflakes. 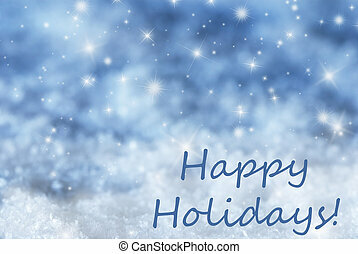 Card For Seasons Greetings. Concrete Wall With English Text Happy Holidays. 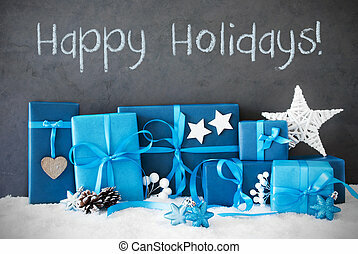 Blue Christmas Gifts With Decoration Like Stars And Fir Cone On Snow. Concrete Wall With English Calligraphy Happy Holidays. Blue Christmas Gifts With Decoration Like Stars And Fir Cone On Snow. 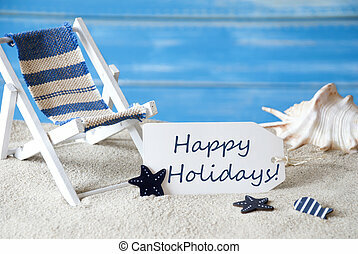 Summer Label With English Text Happy Holidays. Blue Wooden Background. 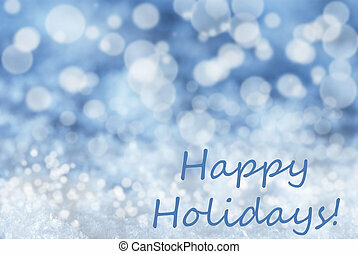 Card With Holiday Greetings. Beach Vacation Symbolized By Sand, Deck Chair And Shell. Chalkboard With English Text Happy Holidays. Blue Wooden Background. 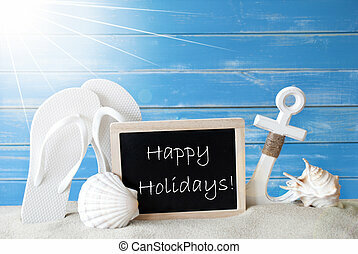 Sunny Summer Card With Holiday Greetings. Beach Vacation Symbolized By Sand, Flip Flops, Anchor And Shell. Summer Label With German Text Schoene Ferien Means Happy Holidays. Blue Wooden Background. Card With Holiday Greetings. Beach Vacation Symbolized By Sand, Deck Chair And Shell.